Through this blog I wish to celebrate the infiniteness of that list. 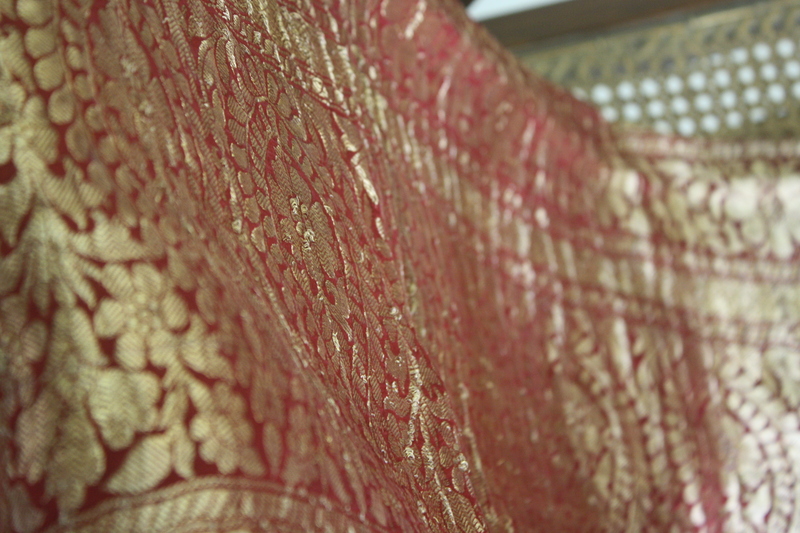 I wish to take time off from being important to share the beauty, grace and character of a saree with you. I hope to bring you all this beauty in an alphabetical listing that defies types and categories of fabric, embroidery or weave. We begin with A – A for Assamese Gheecha. That’s for next week.